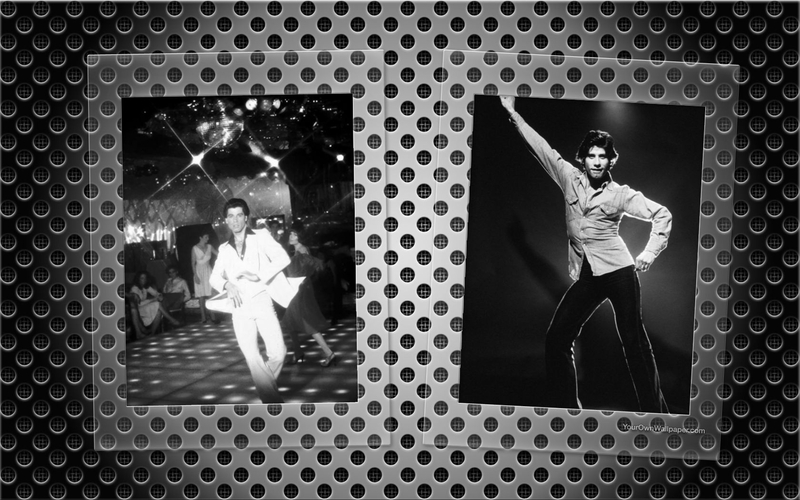 Tony Manero. . HD Wallpaper and background images in the Saturday Night Fever club tagged: photo saturday night fever john travolta tony manero. This Saturday Night Fever wallpaper might contain konzert, zeichen, plakat, text, tafel, schilder, and poster.